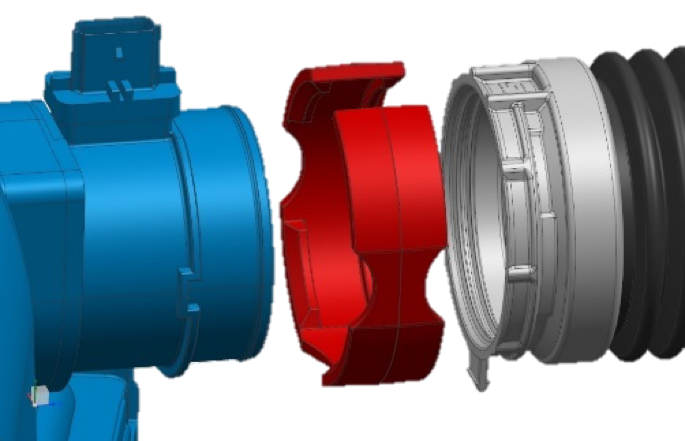 STEERE's DUAL PROCESS ™ patented overmolding technology presents game-changing cost and quality improvements. The PULVR provides a solution to the grinder market. Designed and built by engineers on the floor at STEERE, the PULVR's patented process shreds then grinds tough materials - reducing maintenance costs and downtime, while increasing productivity. 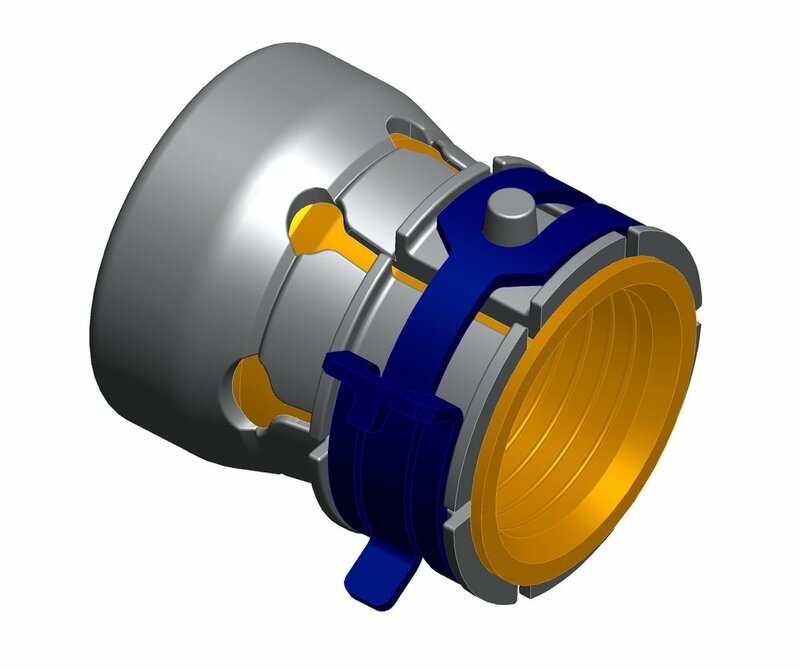 The PermaCuff is an innovative and patented high pressure connection that reduces cost and purchased components in charged air systems.